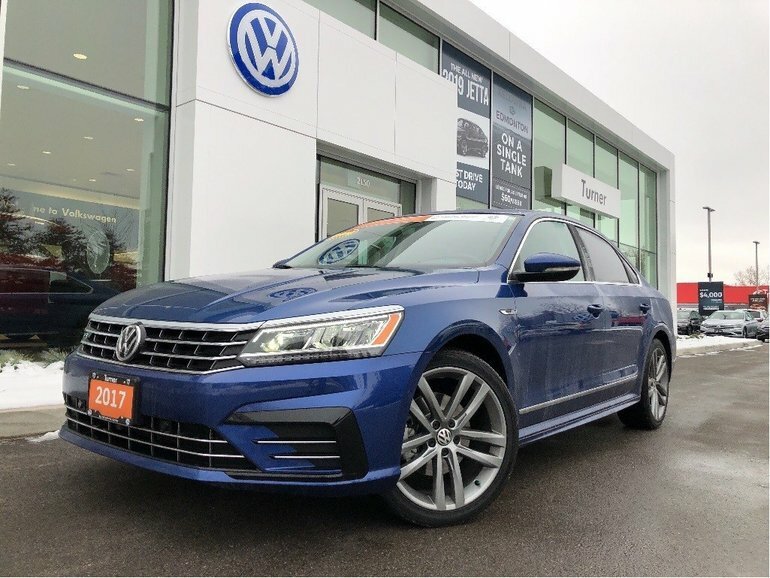 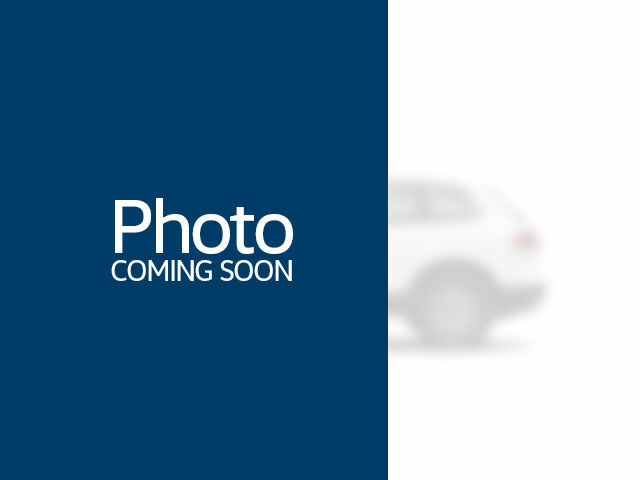 This Passat comes loaded with VW factory options including leather interior, Fender premium sound system, heated front and rear seats, keyless access with push button start, power sunroof, rear view camera and much more!! 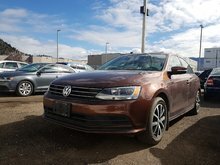 This Passat has also been processed to VW certification standards by certified Volkswagen service technicians. 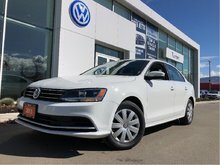 1.8L TSI 170HP - 4 cyl. 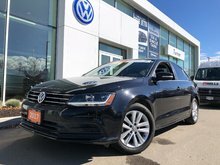 Interested by the 2017 Volkswagen Passat Loaded ?